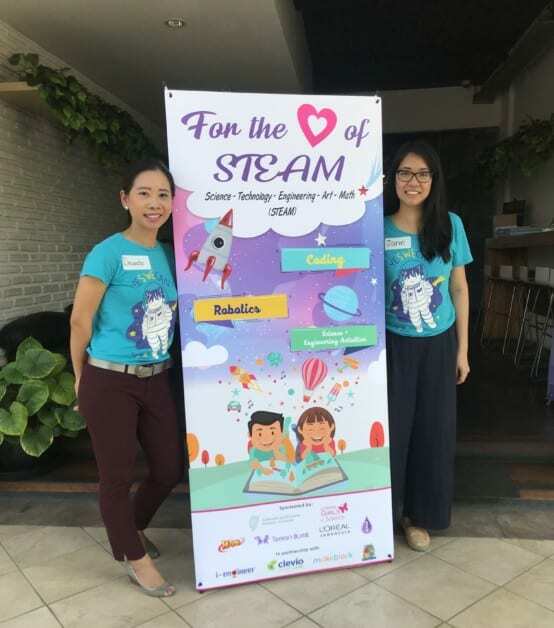 On Saturday, February 23, 2019, on the last day of Engineer’s Week, SWE Affiliate Jakarta hosted a first-time outreach event called “For the Love of STEAM,” targeted toward girls 5-15 years old. 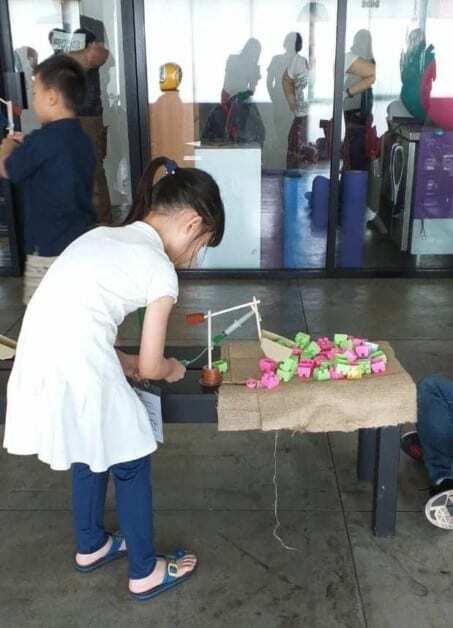 On Saturday, February 23, 2019, on the last day of Engineer’s Week, SWE Affiliate Jakarta hosted a first-time outreach event called “For the Love of STEAM.” Targeted toward girls 5-15 years old but open to all children, the event had about a 50/50 mix of boys and girls ranging in ages from 3-14. This was a great turnout, considering these types of events are typically attended mostly by boys. 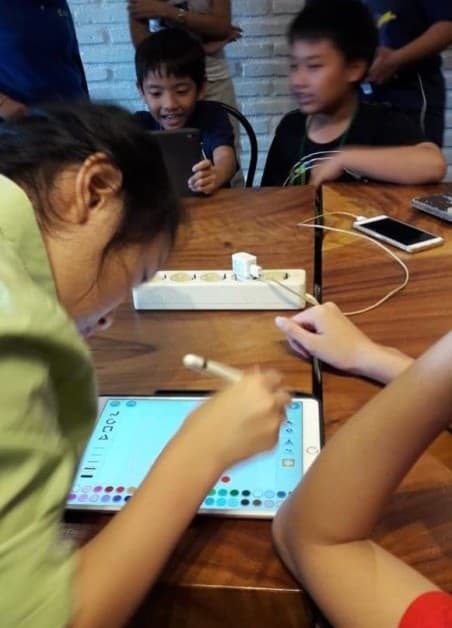 The Saturday event took place from 9am-4pm at a cafe in Jakarta, Indonesia, and consisted of a series of workshops revolving around the pillars of STEAM: science, technology, engineering, arts and mathematics. The event also included lunch and a “STEAM Pageant,” where contestants dressed up as people they admire or who they want to be some day. 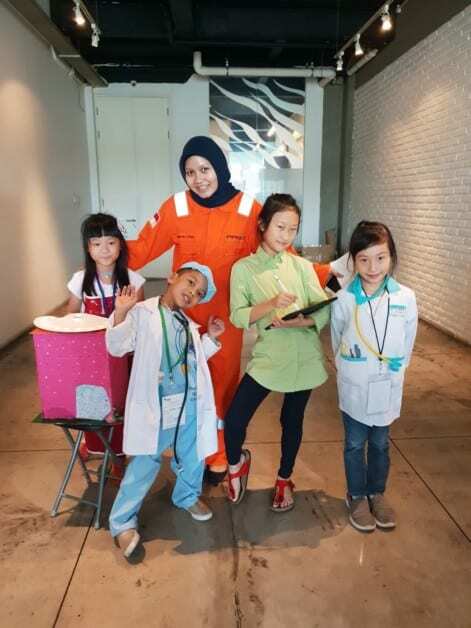 Costumes included a software engineer, an architectural engineer, a doctor and a surgeon. During the question portion of the pageant, one of the contestants stated that she wanted to be an architectural engineer so she could help build houses for homeless people. 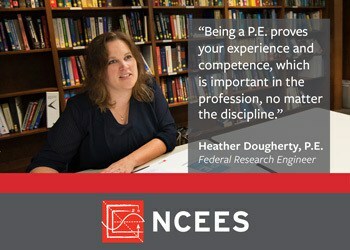 "I want to be an architectural engineer so I can help build houses for homeless people." In addition to the wonderful companies that were present during the event, there were also several sponsors who helped make the event a success. L’Oréal Indonesia and Teman Bumil helped fund the event, Indonesia’s Irish Embassy covered venue costs, Claris provided prizes for pageant winners, iClean provided hand sanitizer for everyone, and Komik Kuark provided comic magazine giveaways. 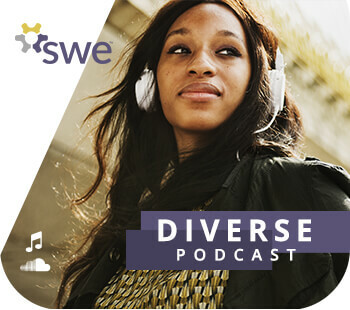 SWE would like to give a big thanks to Davida Gondohusodo (SWE Affiliate Jakarta president, co-founder & sponsor) and her cousin, Jane Nawilis (vice president & co-founder) for coming up with the idea and making it a reality within just six weeks. 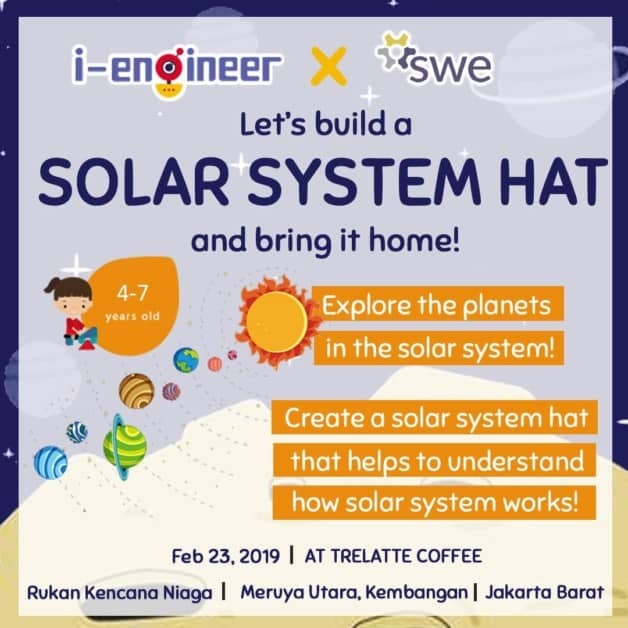 Thanks to their brilliant planning, hard work and smart marketing, the event was a complete success and something SWE Jakarta plans to continue annually each February during Engineer’s Week/EWeek. See more from SWE Affiliate Jakarta's event on the SWE Jakarta YouTube channel.